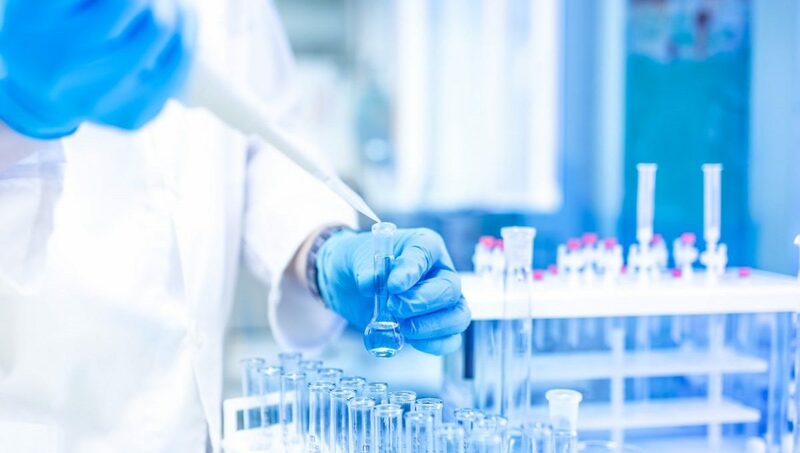 Synthetic Biology is now contributing sustainable and innovative solutions to pressing human needs and global challenges with implications for global competitiveness and employment. However, the US is losing ground in a field it pioneered; without a road map for continued investment, value will not be realized. NJK+A Led an initiative to develop a strategic plan to advance the field of synthetic biology in the United States, conducting over 110 interviews, a review of nearly 500 documents, attending major SynBio events, interviewing relevant institutions, and engaging over 300 members of the Synthetic Biology community with their findings. 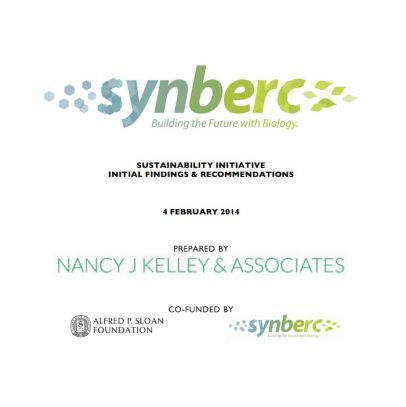 As part of the strategic planning, NJK+A created 9 monthly working groups comprised of 100 participants to consider foundational questions for SynBio. The findings and recommendations that were framed met with strong agreement from the SynBio community. The initial findings and recommendations were summarized in a report, “Engineering Biology to Address Global Problems”, published in February 2014, the most comprehensive survey and evaluation of SynBio done to that date. The report was followed by the “Strategic plan for Synthetic Biology in the United States” published in May 2014. Industrial Biotechnology also published two articles in June 2014 calling for a new national center for Synthetic Biology. 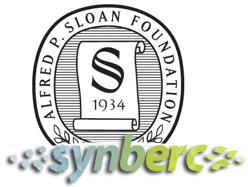 NJK+A drafted and circulated a proposal for a Center of Excellence for Engineering Biology following an Invitation-only meeting held at the Sloan Foundation’s offices in April 2015. An international scientific meeting, the Sc2.0 and Synthetic Genomes Conference, was held in July at the New York Genome Center, attracting over 180 scientists from 8 countries around the world. NJK+A has also partnered to launch the Biodesign Challenge that includes leading design schools and museums across the country.